When it comes to choosing new flooring, you could find yourself facing a very difficult decision. If you’re completely new to the area, this is only made worse. Without the familiarity or access to valuable resources for information, you may not know what to look for in your options. 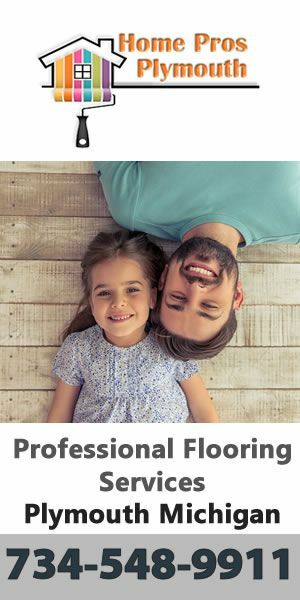 How are you to know that you are making the choice between a great long lasting flooring material or a less quality option that has a higher pricetag? 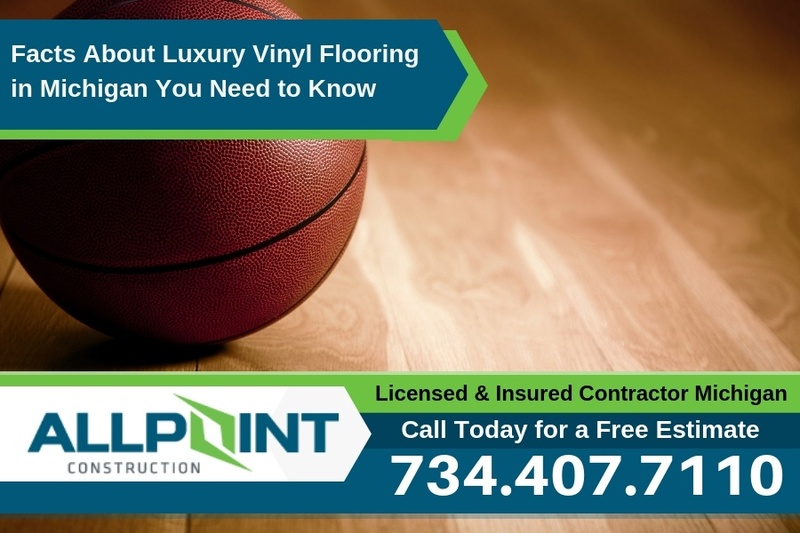 We provide you with some facts about flooring in Michigan to help you better decide for your home. With any flooring material you will install in your home it’s always best to use a fully qualified contractor. For home owners in the Downriver Michigan area be sure to call All Point Construction at (734) 407-7110 to get a free quote on flooring installation in Michigan.